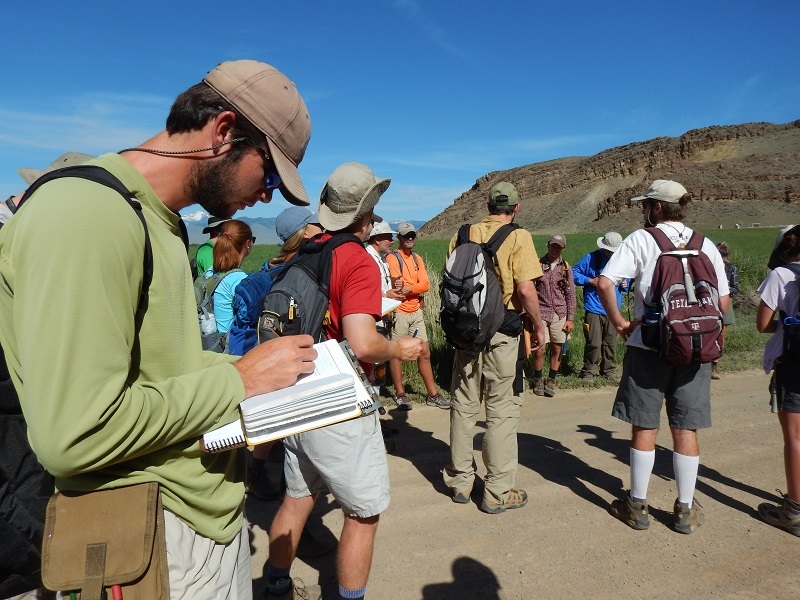 The Department of Geology & Geophysics is educating the leaders of tomorrow through high impact learning opportunities, such as Field Camp. In summer 2015, Tim Powell ’79 made a significant contribution toward the Department’s Field Camp Endowment Goal of $5 million. Whether you make an impact by supporting the annual fund, a major gift for academic or high impact learning programs, or by establishing an endowment through a planned giving strategy, your support is critical.